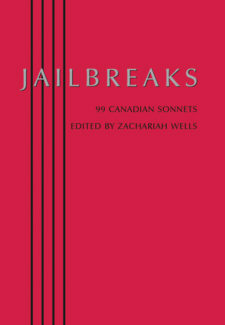 In 1910 Lawrence J. Burpee published an anthology of 100 Canadian Sonnets. 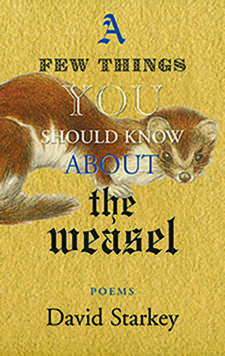 Poet and critic Zachariah Wells figured it was high time for an update on that dusty tome. 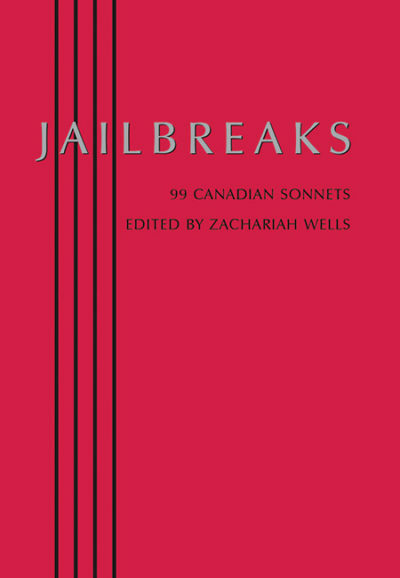 In Jailbreaks, Wells has gathered 99 of his favourite sonnets written by Canadians, from the 19th century to the present day. 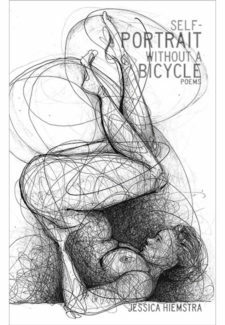 Jailbreaks does much to question the standard assumption that the best Canadian poetry is written in free verse, while showcasing the enormous versatility of the sonnet and of the poets who use it as a vessel for their thoughts and feelings. 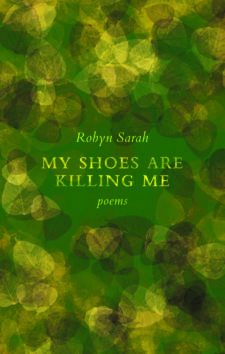 It just might change the way we think about Canadian poetry.